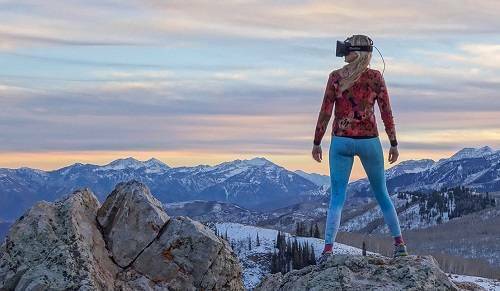 Virtual Reality is the new cool. In 2016 drones and virtual reality apps for Android and other devices are making huge impression on the tech world. There are number of platforms that support VR and take you to another world. There are number of VR apps for Android as well. These apps can be used by number of smartphones that now support VR like LG G5, Samsung Galaxy S7 and Note 7. You can also use Google cardboard to try out virtual reality apps. There are great number of VR apps in Google play store which can be installed on Android phones. But very few actully make the VR experience exciting. I have compiled the best virtual reality apps for Android, these apps are totally worth trying. From all the VR apps in Google play store. Here are the few which make the VR experience exciting on your Android phone. Do check them out and let me know if you liked them or what? GoPro BR lets you experience great adventures of people from all around the world in 360 degree video. Using VR to watch all the videos is really very exciting and enjoyable. You can always spin around to see the other angles of the video. Absolutely amazing experience. Would you like to shoot some zombies in a first person VR game? Well the experience is great. You will love the game if you are into killing zombies in Call of duty. Note that this app requires FIBRUM VR. 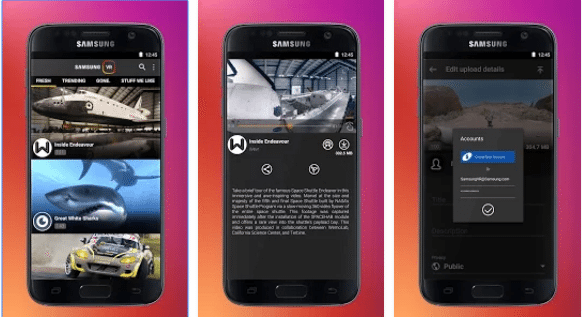 Another one of the best virtual reality apps for android is FullDive VR. Its an ultimate app to enjoy VR on Android. It has great number of 360 degree videos and 3D videos which are great to watch in VR. It has builtin player and it has gallery to watch the pictures and Youtube access to watch 360 videos on Youtube. 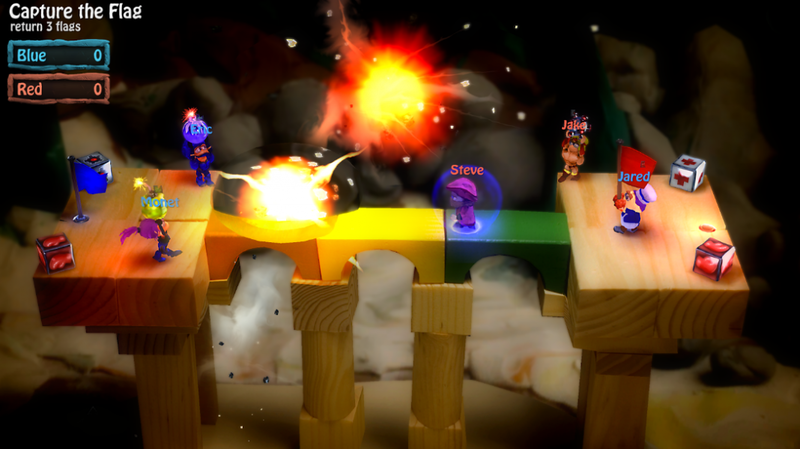 It’s more like Bomberman with VR touch. You can play this great game along with your friends as well. It can be also played on Android TV. Although it is compatible with VR devices but you will also need a gamepad to play. Download it now from Play Store. That’s all from my side. If you are in love with some other virtual reality app and you think it should be in this list of best virtual reality apps for Android. Do let us know in the comments. How are these apps? Did you try them? Let us know about your experience with this amazing apps. Don’t forget to subscribe to our site and like us on social network sites.